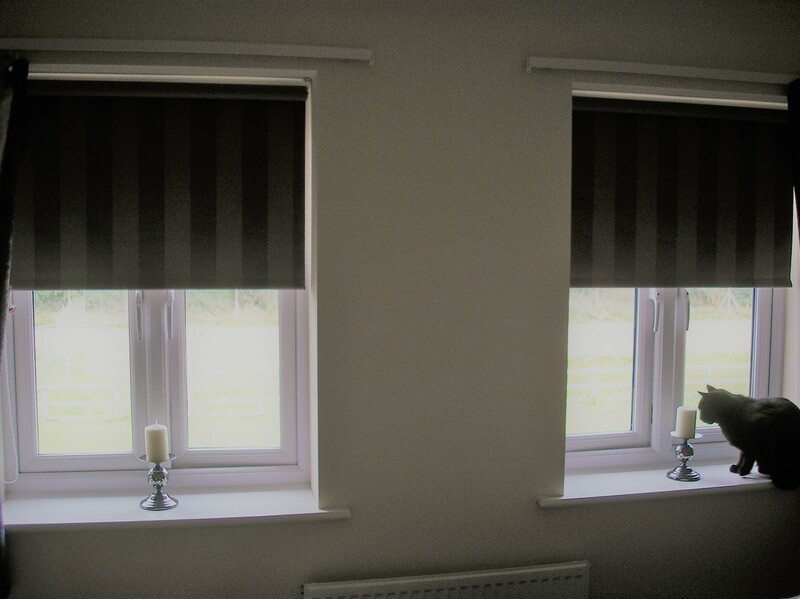 Electic Black Out Roller Blinds fitted by fine fit blinds and shutters and MT Electrical Contractors for Rare Ltd in Twycross. 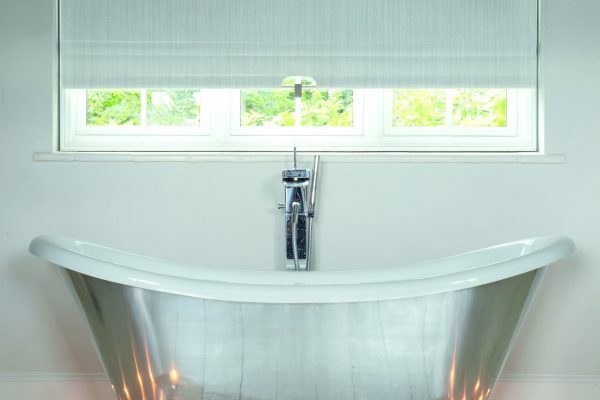 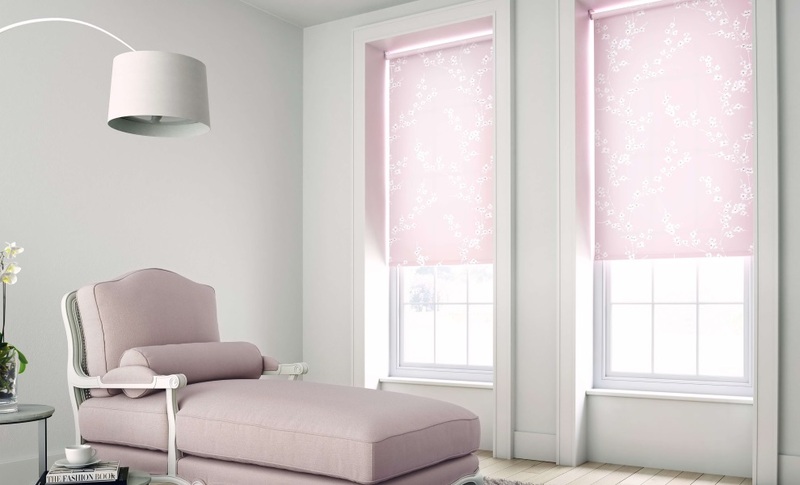 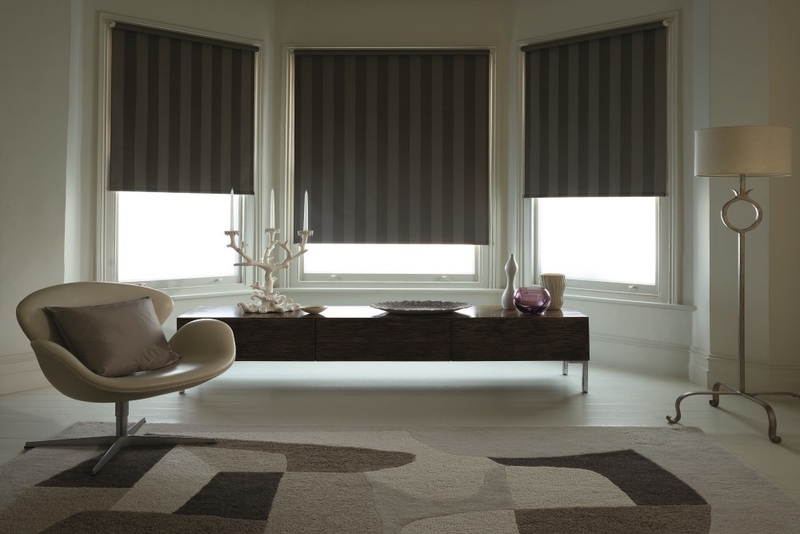 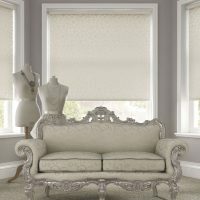 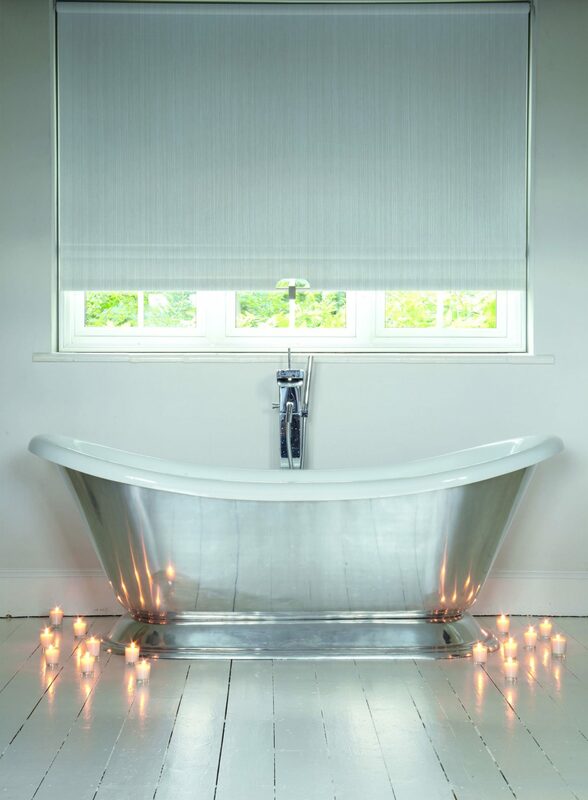 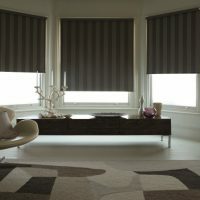 Fine Fit’s roller blinds have contemporary fabrics and designs. 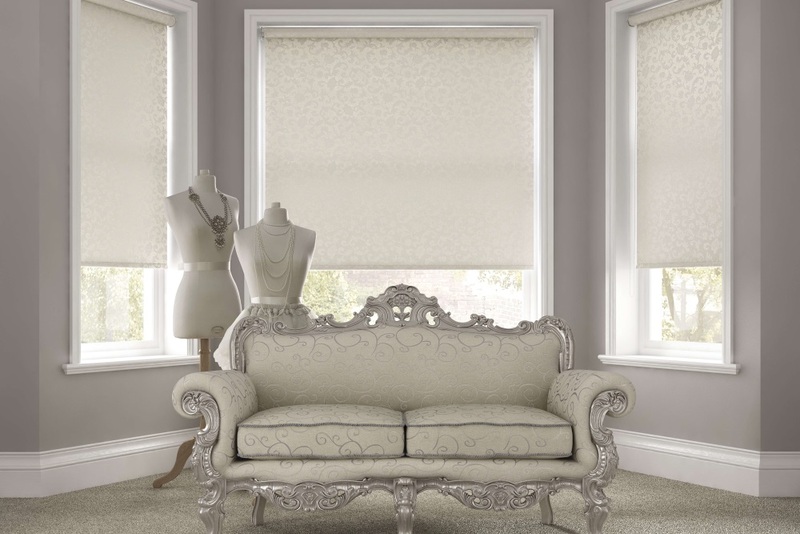 New fabrics offer different weaves and textures giving elegance and sophistication. 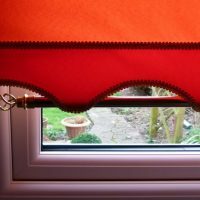 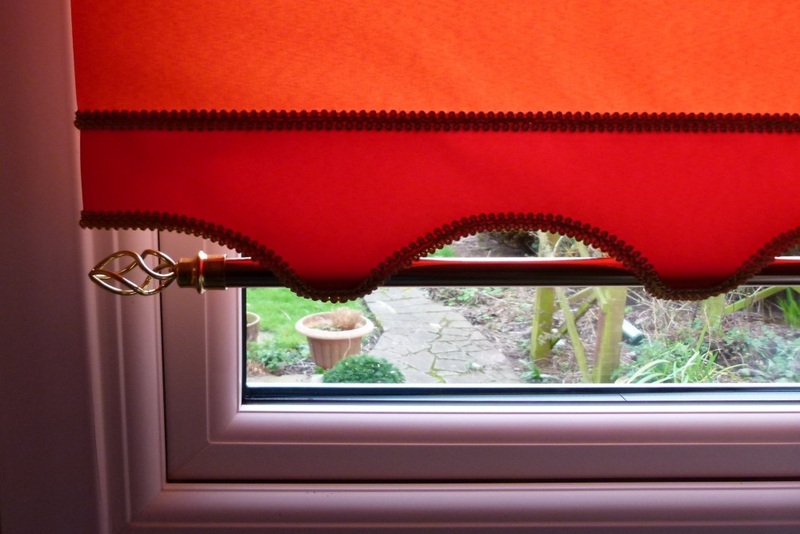 Your custom blind may have many different braiding, finishing scallops, bottom pockets and pulls by way of finish to get that bespoke look. 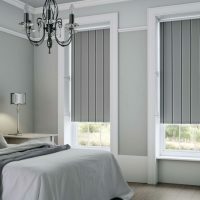 We also have cassette and regular rollers with manual, gear box manual and motorised options with home and commercial applications. 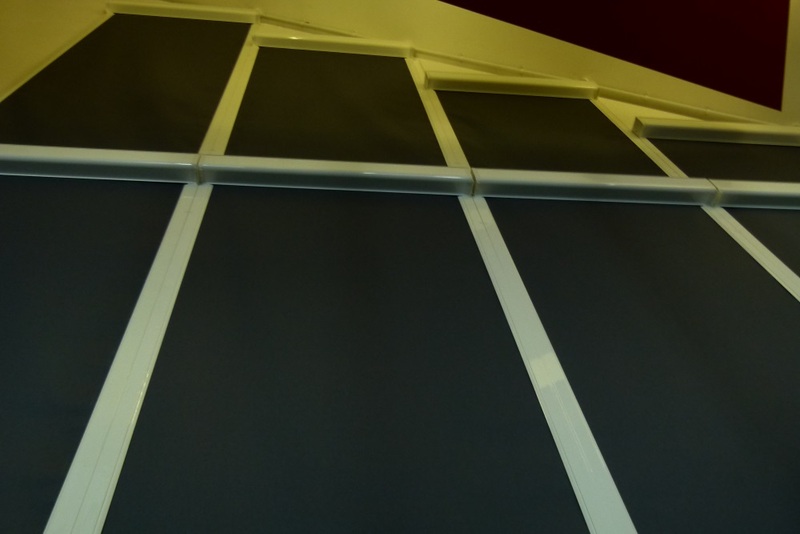 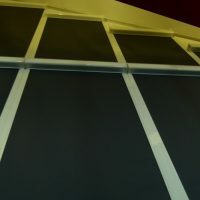 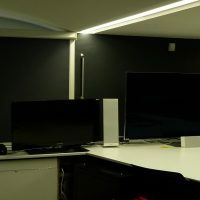 Complete blackout can be achieved in the home or for schools and hospital applications. 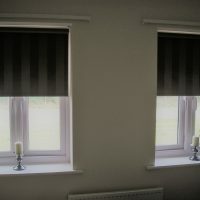 Sample photos of motorised cassette rollers with total blackout are shown for business and home. 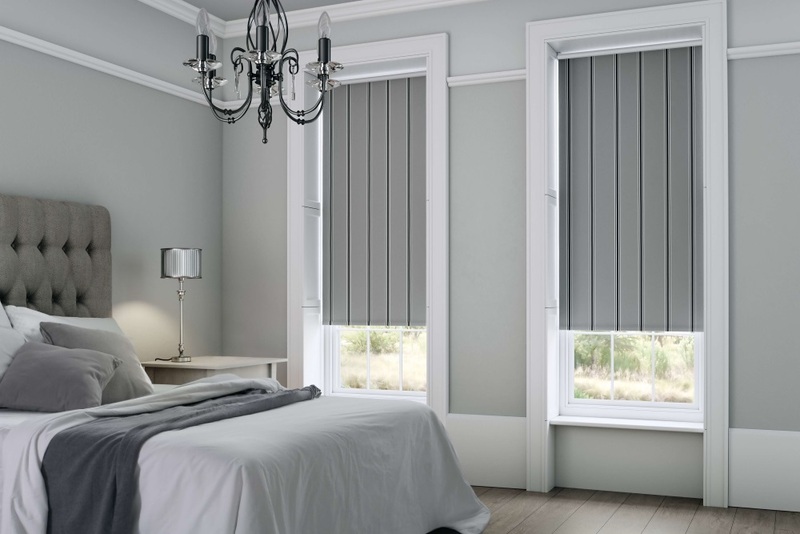 Fine Fit’s roller collection has 67 different ranges with 316 colour options including blackout for your home or work space.